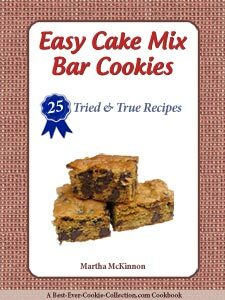 This is an old Hershey's recipe; but has become a family favorite over the years with so many! 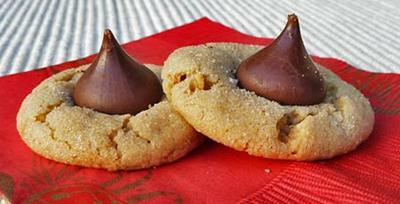 What could be more perfect than a warm and melty chocolate kiss in the middle of a yummy peanut butter cookie? We still love this Holiday classic! 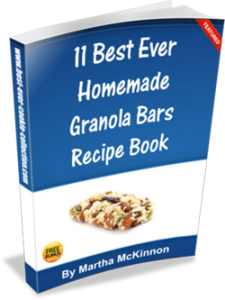 Thoroughly mix all ingredients except the kisses; shape into small balls and roll in granulated sugar. Place on ungreased baking sheet and bake about 10-12 minutes in 375F degree oven. 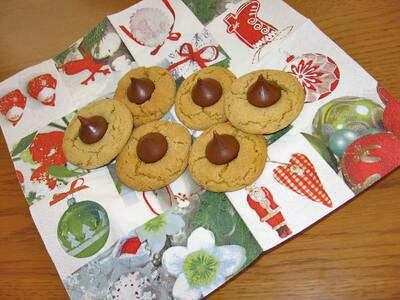 Have enough Hershey kisses unwrapped to allow one per cookie. 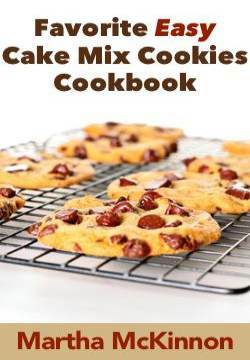 Immediately upon removal from oven, press one kiss into the center of each cookie and let cool. This takes quite some time - don't rush it as the kisses take some time to cool and set up! I enjoyed making them this year - for the first time in many years - however, did miss all those 'little fingers' that used to help me by doing the unwrapping of the kisses and lining them up for me!! Fond memories! These were as yummy as ever this year. Thanks Mom!! Return to Holiday Cookie Contest 2012.